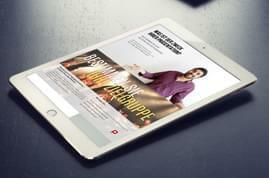 In part 1 of our eBook, you learned tips and tricks for creating effective presentation content and design. 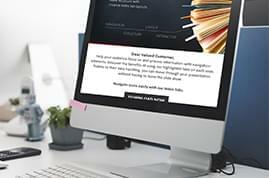 Part 2 focuses on the art of communicating and connecting with your audience, as well as different ways to repurpose your content. 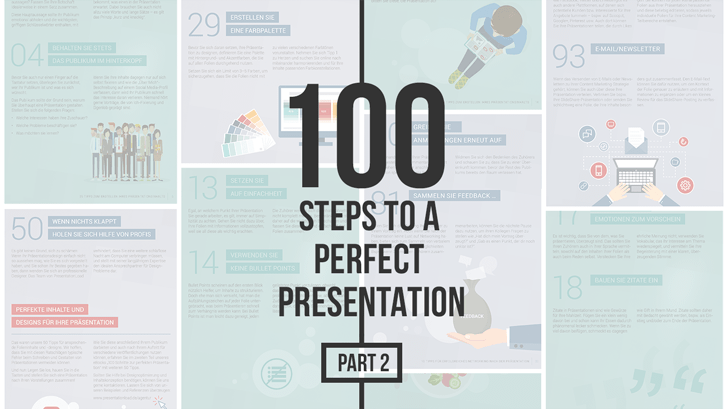 Download our eBook now to learn 50 expert tips on how to improve your presentation skills and find innovative ways to reuse your slide content. 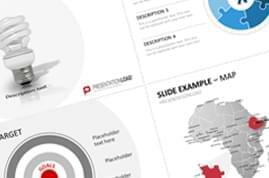 We’ll optimize your existing PowerPoint presentation and create slides in your corporate design. 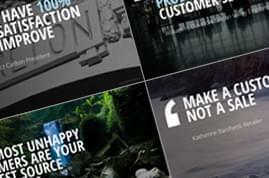 We are continually bringing you new PowerPoint templates on current business topics and in modern designs. 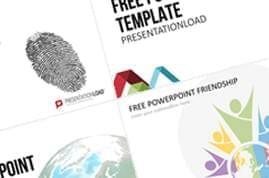 Register now with no obligation and receive free PowerPoint templates. It's possible to cancel at anytime. Copyright © 2019 PresentationLoad GmbH. All rights reserved. PresentationLoad is a registered trademark of the PresentationLoad GmbH. Please click on the confirmation link in the e-mail.